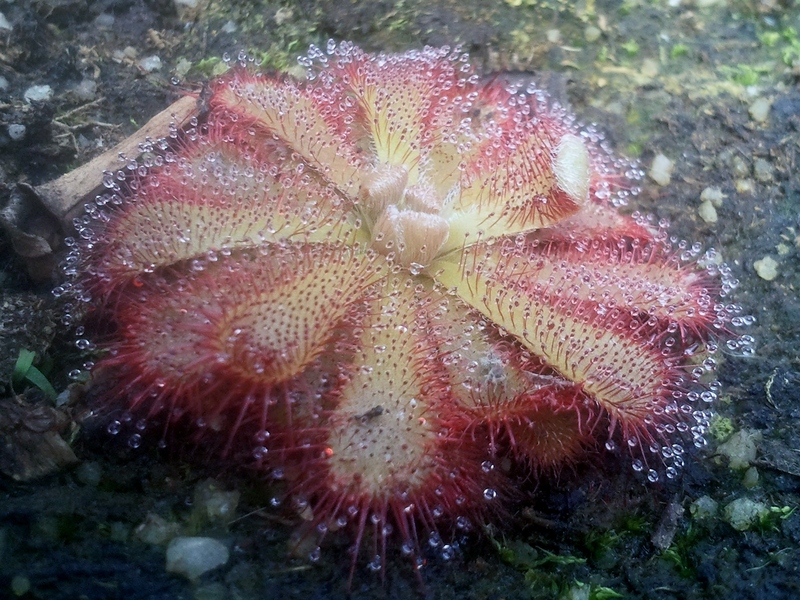 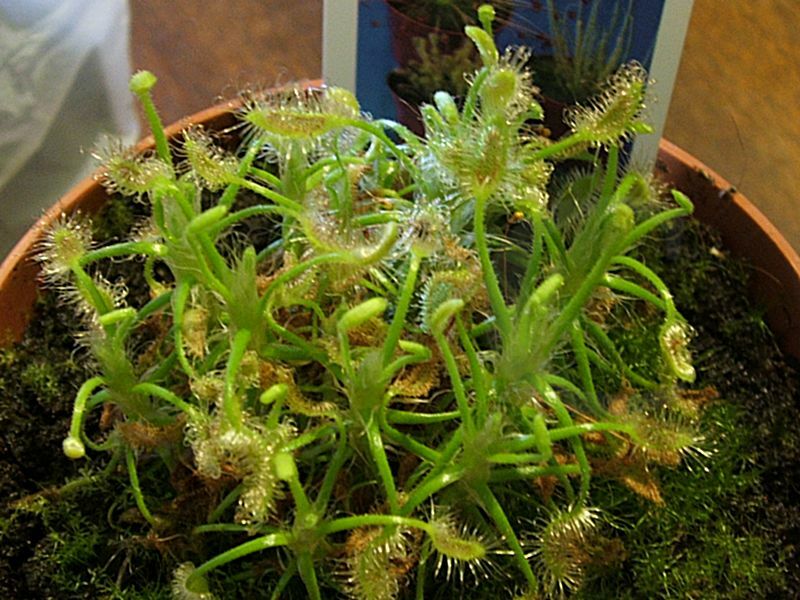 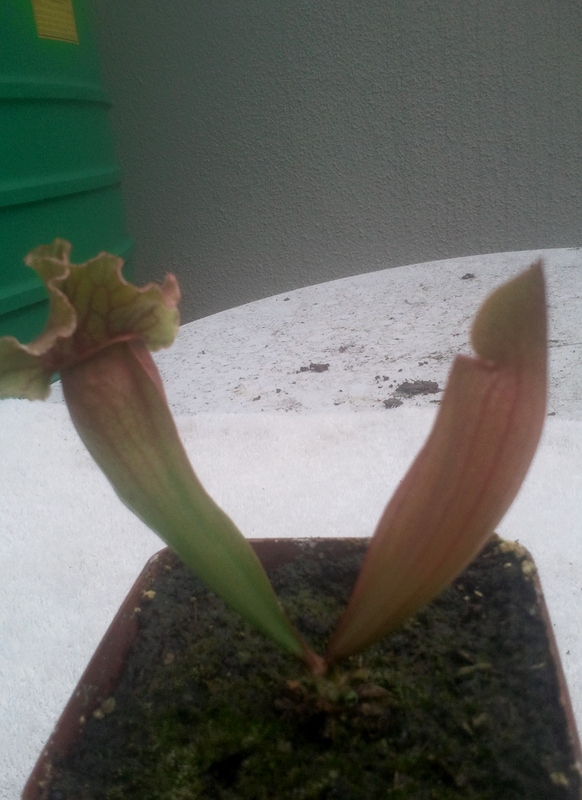 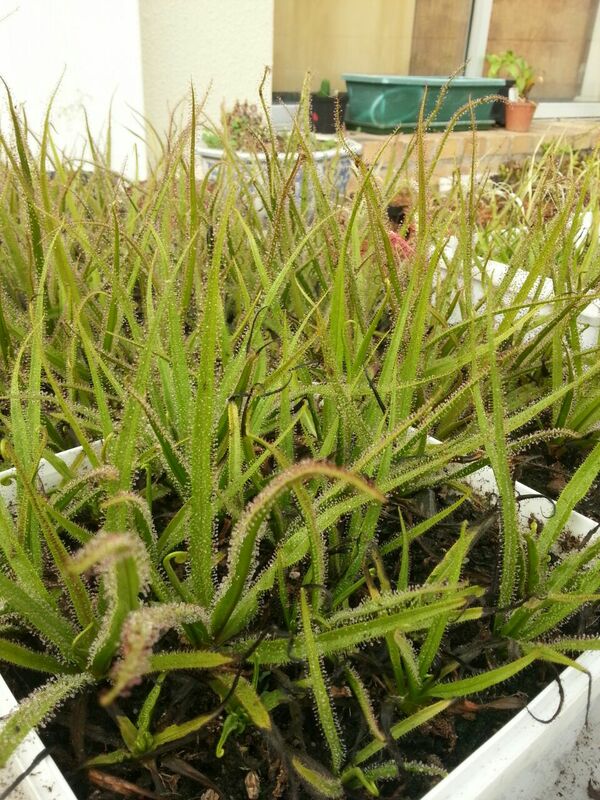 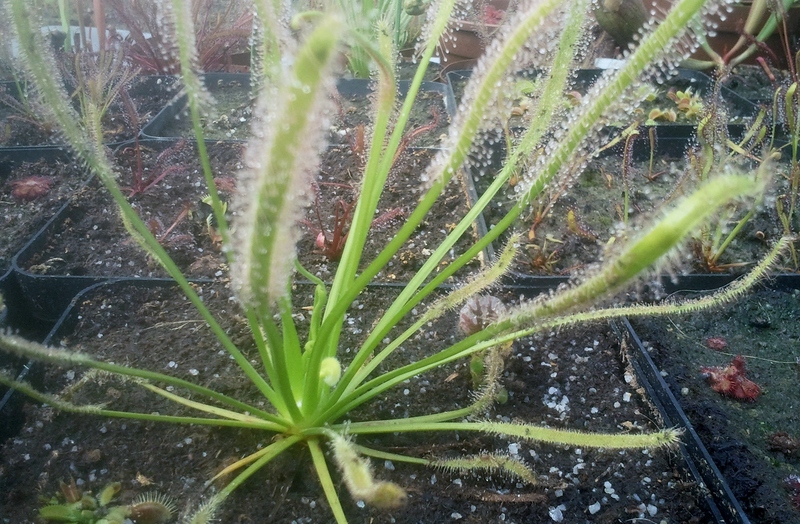 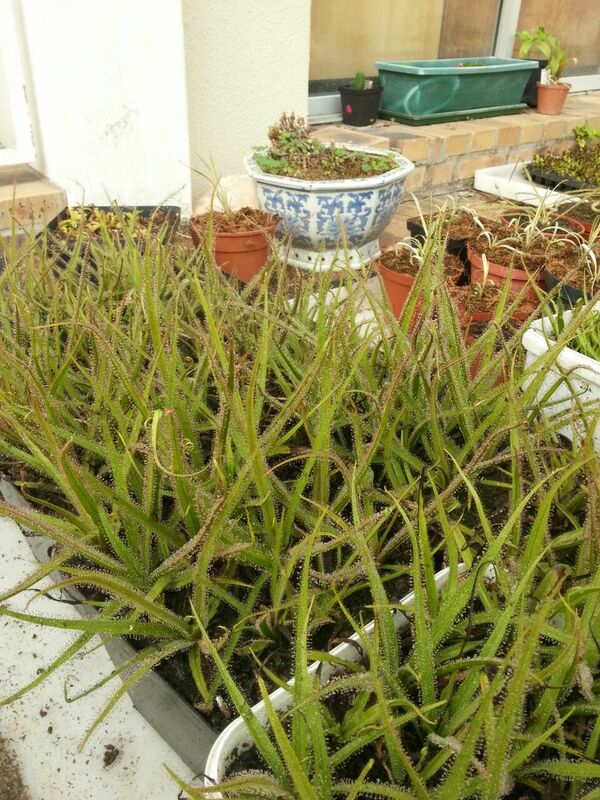 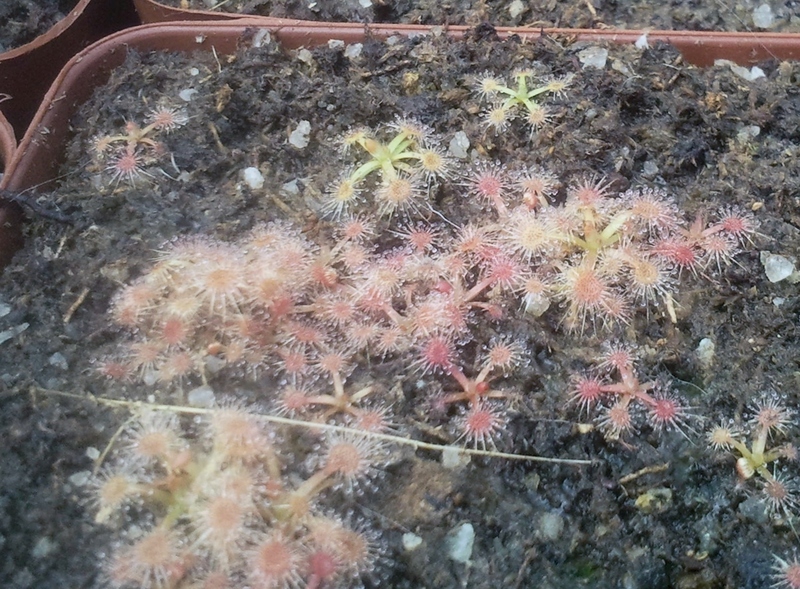 This is an exciting new offer of new clones of Drosera Regia recently collected from Baines Kloof. 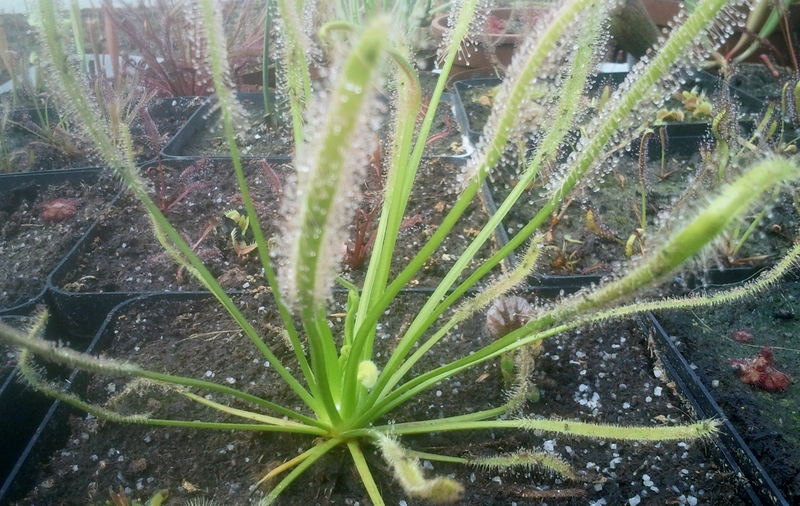 This is a Spectacular large Sundew that requires a large pot. 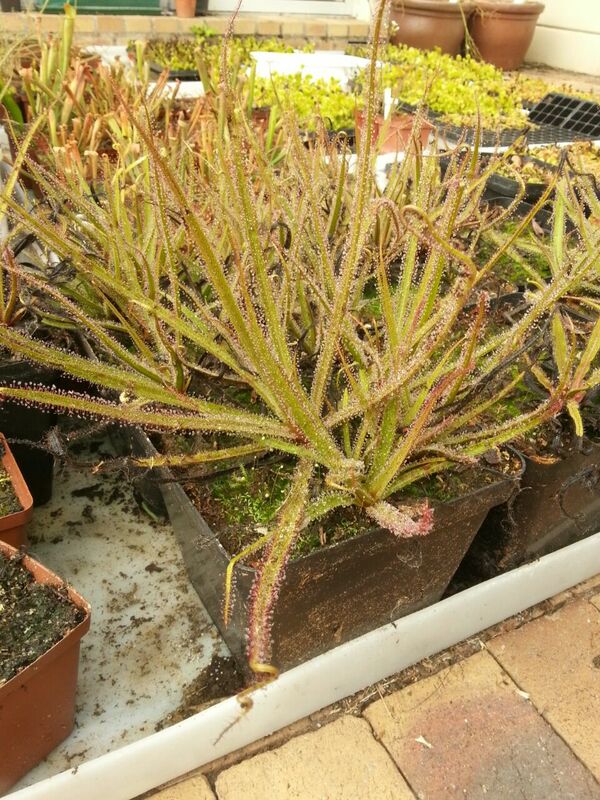 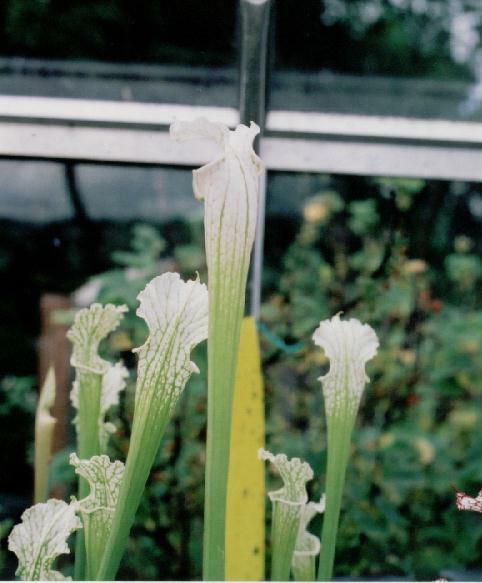 Sale plants are very large and very vigorous. 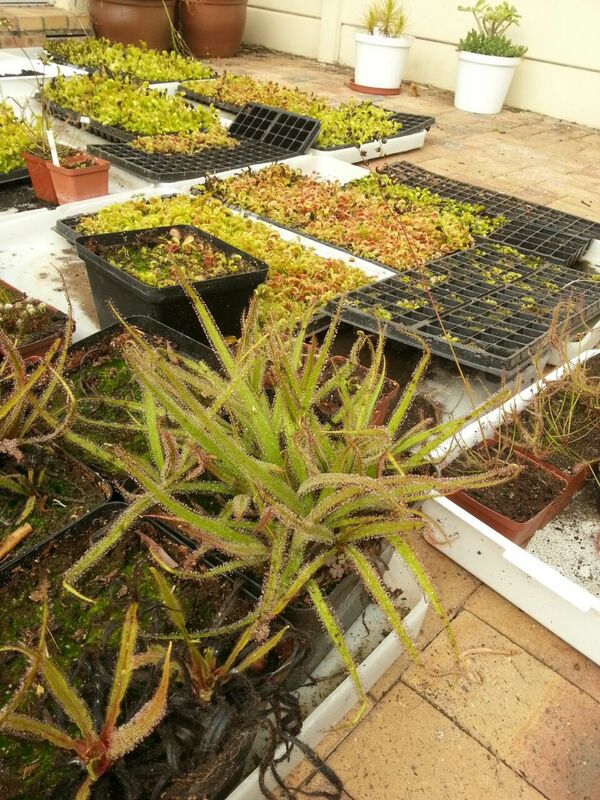 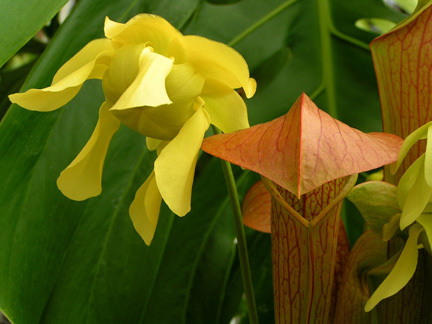 these plants are sent bare rooted,Terrestrial plant potting media will be required, available on this site.